Cuban-born, Minneapolis-based pianist Nachito Herrera will showcase the music of George Gershwin and Ernesto Lecuona at the Dakota Friday, Nov. 17 at 7 pm. The show will be recorded and released as his third Live at the Dakota album. 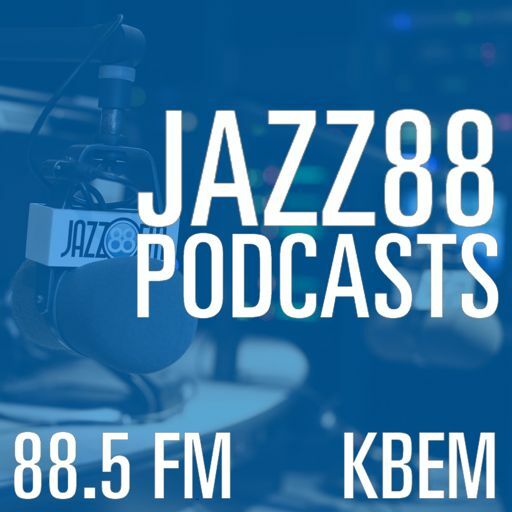 Nachito came to Jazz88 to talk about the show.